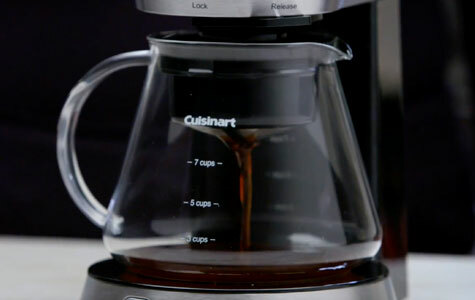 Coffee is commonly brewed with hot water, which not only extracts flavour, but can release acidic oils that can make coffee taste bitter. The cold brew process eliminates the extraction of those oils, leaving you with a smooth, balanced brew that is perfect for enjoying cold. 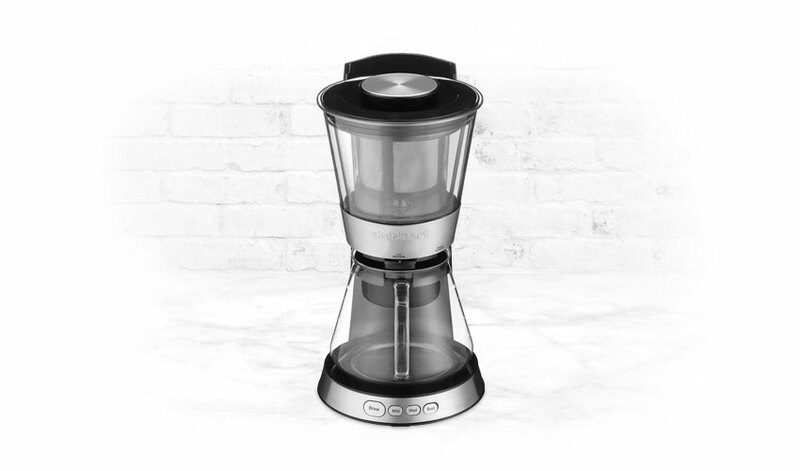 While traditional cold brew methods can take 12 to 24 hours, this unit produces the same quality coffee automatically, in just 25-45 minutes! The Fastest Way to Cold Brew. 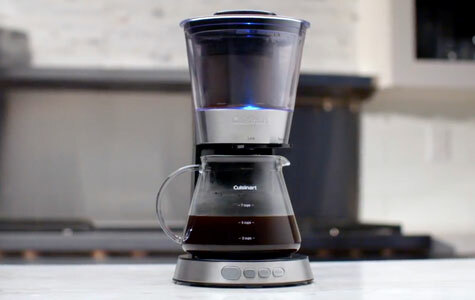 Makes ready-to-drink cold brew coffee in as little as 25 minutes. Enjoy the naturally smoother and sweeter taste of cold brew coffee. One-touch strength selector for mild (25 min), medium (35 min), and bold (45 min). Elegant 7 cup glass carafe. Can be used to store coffee in refrigerator for up to 2 weeks. 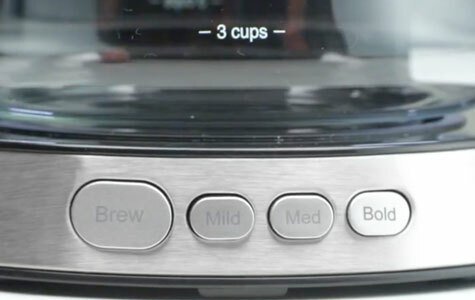 Unique spin technology circulates coffee through water for total flavour extraction in a fraction of the time manual brewers require. Results are naturally smoother and sweeter! 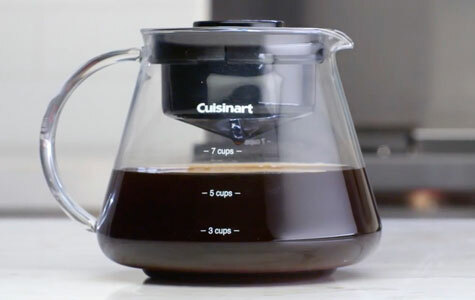 The carafe and all removable parts are dishwasher safe for quick and easy cleanup.